Chromebooks are normally a little outside of our wheelhouse here at Android Police, but we figured that enough of our international readers would want to hear this that it warranted a post. According to this unaccountably rhyming entry on Google's official Chrome blog, Chromebooks will be available in nine new countries in the next few weeks. Chile, Denmark, Mexico, New Zealand, Norway, and the Philippines should have models coming in a matter of days (Google says "starting today"), and Belgium, Italy, and Spain will get them in the next few weeks. 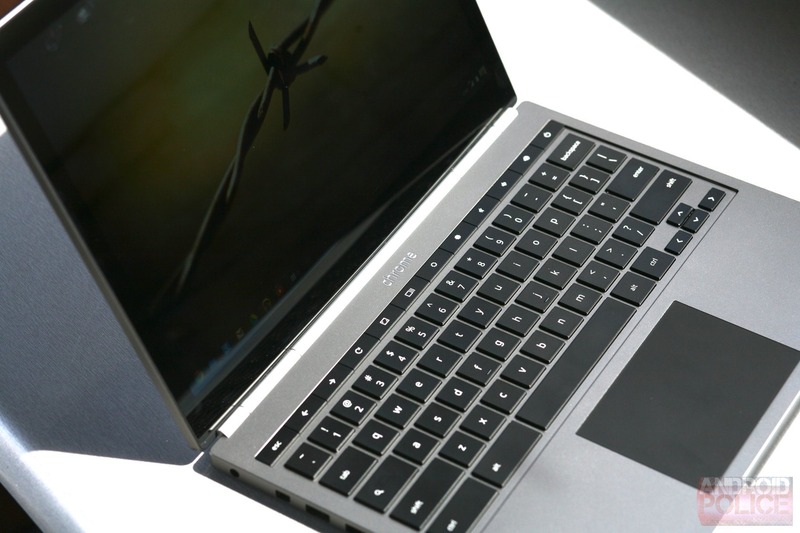 Of course, getting your Chrome OS hardware isn't as easy as downloading an app: Google's hardware partners will have to pick and choose which models to release in which markets. But since most of the major PC manufacturers now make at least one Chromebook, including Samsung, Toshiba, HP, Acer, Dell, and Lenovo, there's a good chance that you'll have at least a few to choose from. 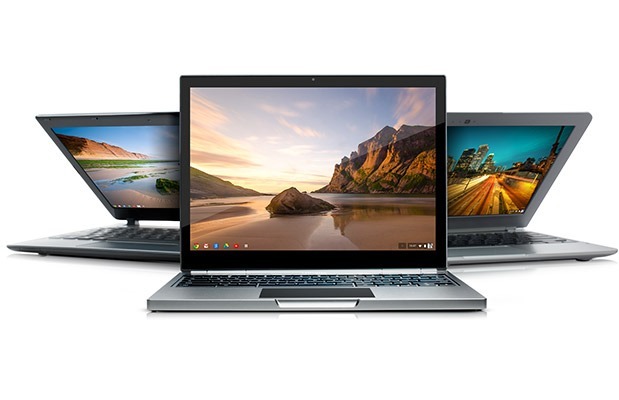 Google currently sells four Chromebooks directly on the Play Store: the Acer C720, the original Samsung Chromebook (now superseded by a new model, but still on sale), the HP Chromebook 11, and the ultra-premium Pixel. Google's hardware availability varies by country for each one, and the relevant Play Store support page hasn't been updated to reflect the new countries.